Every year, hip-hop magazine XXL releases its highly-anticipated Freshman Class. Industry professionals and rap tastemakers come together to comprise a list of 10 rappers and emcees who have made a splash in the industry within the year and who they believe have a long career ahead. Before the list drops in the summer, there is always rigorous debate among fans about who will make it onto the list. This year is no different. There are those rooting for niche up-and-coming rappers like Comethazine and Lil Tjay and already established names like Gunna and Lil Baby. The list normally has one obligatory woman but there might be a chance the list will feature more as names like Saweetie and Megan Thee Stallion have dominated the hearts of many. If it were up to me, here is what this year’s XXL 2019 Freshman Class would look like. 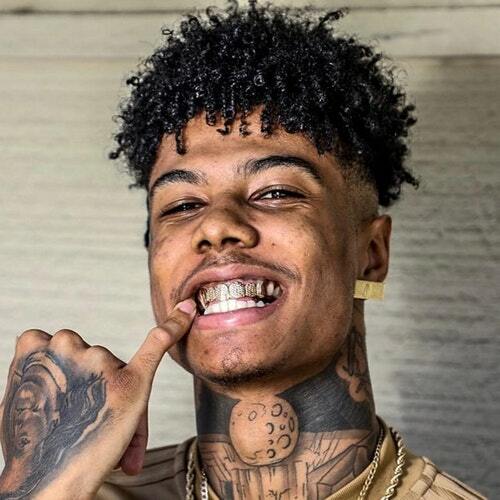 Los Angeles rapper Blueface doesn’t like to go with the flow. The rapper made a name for himself after his songs with him deliberately rapping off beat went viral. His jagged delivery isn’t always easy on the ears but sticks when it needs to, as seen in his viral hit “Thotiana” and its associated dance. The song got support in the form of remixes from top names like Cardi B, Nicki Minaj and Young MA. Despite the polarizing views around him, no one can deny his presence. 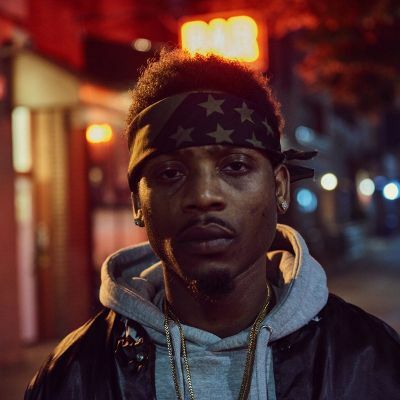 Hailing from Brooklyn, rapper Flipp Dinero found success this past year as his melodic song “Leave Me Alone” became a huge hit on the radio and in the hearts of fans. The track first went viral after football player Odell Beckham recorded himself dancing along to it on Instagram, and the rest is history. Since then, the song has been played over a million times on Youtube and peaked at number 20 on the Billboard charts. The 23-year-old started gaining traction in 2017 with songs like “Running Up Bands” which caught the attention of fellow New York native and Pro-Era frontman Joey Bada$$. Chicago makes a second appearance on this list with the enchanting Juice WRLD. The musician-rapper made a quick rise up the Billboard charts with his hit “Lucid Dreams.” The 20-year-old Chicago native is one of many to embrace the rock influence that has been resurging in hip-hop music. His Soundcloud hit lead him into the public eye and a record deal with Interscope Records. 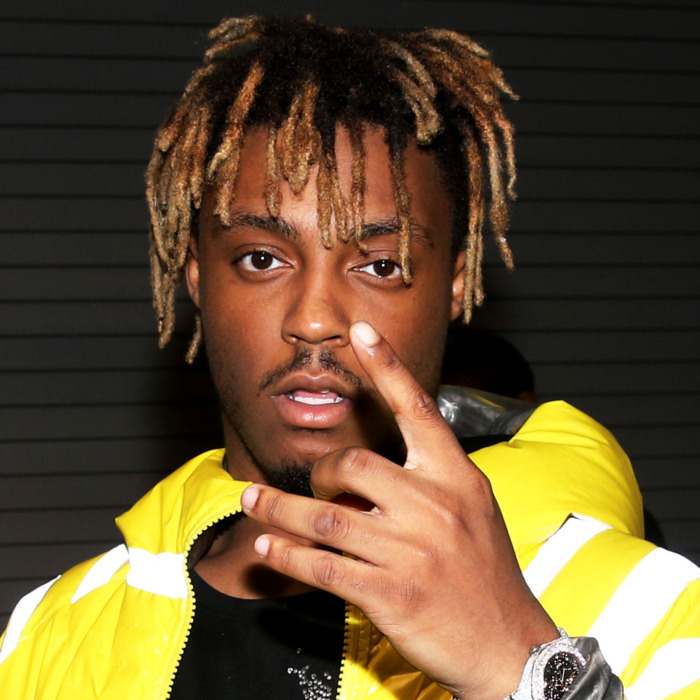 A number two Billboard song, continuous plays on the radio and a great debut album ensure Juice WRLD a spot on this year’s list. The Atlanta duo has soared into fame and popularity in the past year both collaboratively and individually. Their popularity has risen so much that rapper Future has even called them the “G.O.A.T.S.” of trap music. 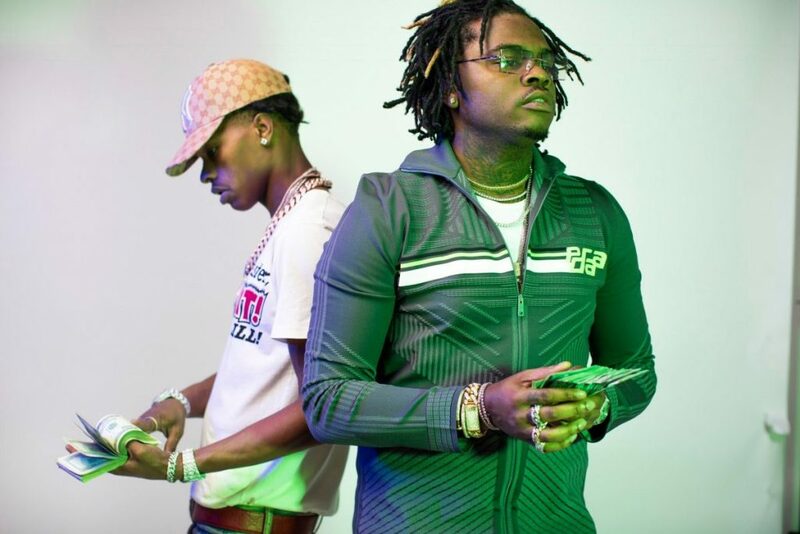 The duo made a big splash with their mixtape “Drip Harder,” which included the massive hit single “Drip Too Hard” last year, racking up over 100 million views on YouTube. Each rapper has done great in their own respect as well. Lil Baby broke out onto the scene with his hit “My Dawg” and has kept up the momentum with his own discography and the help of high profile collabs with Drake, Young Thug and Future. Gunna has been steadily dropping projects since 2015, which helped him gain the attention of Young Thug and his YSL crew (which he is now a part of). He released his debut album “Drip or Drown 2” this February. I’ve been hearing about Megan Thee Stallion since she released her “Rich Ratchet” mixtape in 2017, but this year, she really made waves with her Houston cypher and “Stalli freestyle.” The seductive Texas rapper is known for her creative freestyles and her crisp style of rapping. Her EP “Tina Snow” was released in June 2018 and included hits like ‘Freak Nasty,” “Cocky AF” and the viral “Big Ole Freak.” The 24-year-old college student has also seen a surge in support on social media in these past months due to her infectious personality and seductive style, definitely making her a shoo-in for this year’s XXL list. 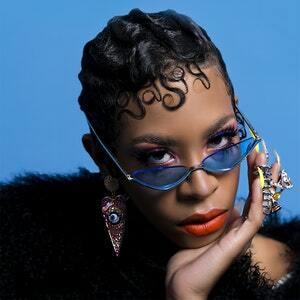 Maria-Cecilia Simone Kelly, otherwise known as Rico Nasty, is making a name for herself with her “happy trap sound.” The New-York-born, DMV-bred rapper is another great new name in this era of rappers embracing punk rock styles. She broke into the rap scene with “iCarly” and has maintained her presence with her subsequent songs like “Countin Up” and “Poppin.” Her eclectic music matches her equally eccentric style. You can frequently catch her donning spiked hair and outrageous eyeliner. The G.O.O.D. Music signee isn’t the most popular rapper out of Chicago, but he’s definitely the most influential. 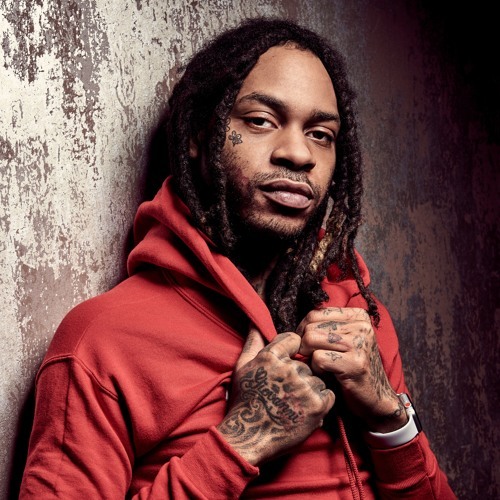 As Kanye West said, “Valee’s style is the most popular in rap, period.” Valee sounds very quiet on his often short songs, rapping in hushed tones that leave you hanging for more. His recent song “Miami” showcases two of the city’s most notable acts, but his best song to date is the nearly two-year-old “Shell,” which is still racking up streams, and demonstrates why the Chicago rapper’s subtle charm and influence make him a name to remember. Last year, crew member YBN Nahmir made an unlikely rise with “Rubbing Off the Paint” and found himself on the 2018 list. 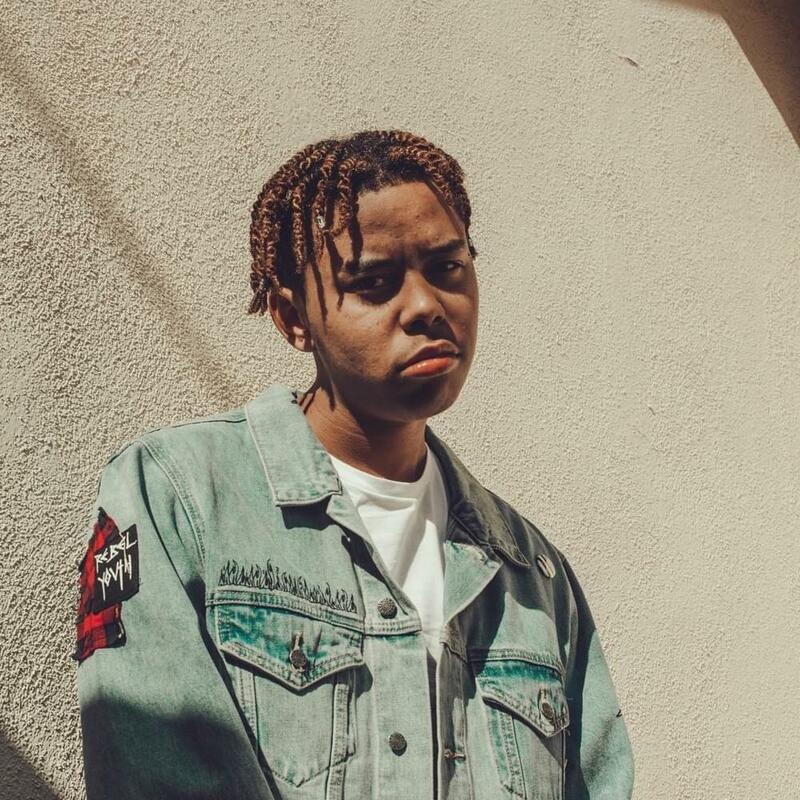 This year is definitely Cordae’s turn as the 21-year-old has made a name for himself by mixing new school and old school sounds. His affiliations with legendary acts like Dr. Dre are commendable and are aided by the popularity of his song “Old N*ggas,” a reaction to J.Cole’s 1985 and the success of his YBN crew. His other crew member, YBN Almighty Jay, is vying for a spot on the 2019 list as well, but Cordae’s likability and presence definitely gives him the upper hand. The young Florida rapper has a thing for melodies. While in jail in 2017, Melly said he would ask God to give him a melody and that’s how many of his first songs were created. He released his first project “Collect Call” EP while jailed in 2017, and during this time, the now wildly popular “Murder on My Mind” was birthed. Adding to his success, this year he collaborated with Kanye West on “Mixed Personalities,” which has amassed over 44 million views on YouTube. 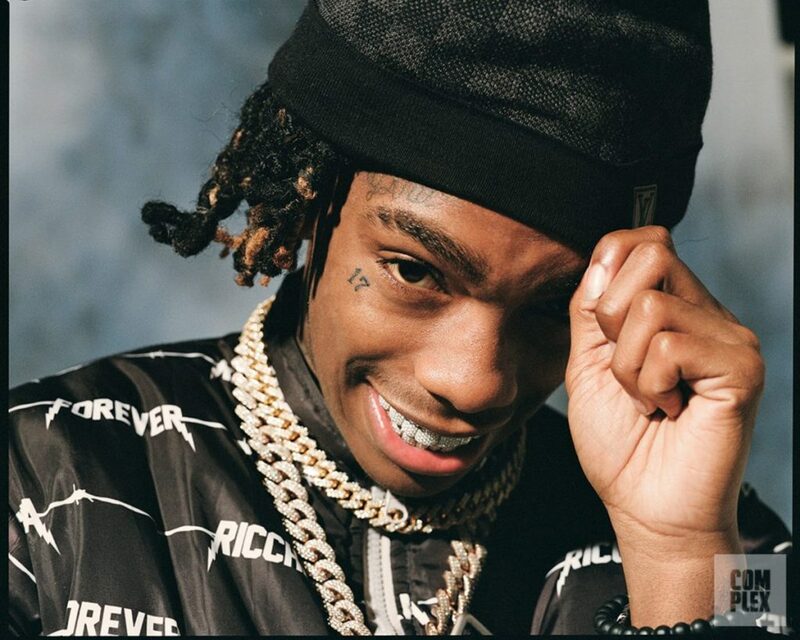 “Murder On My Mind” saw a surge in popularity these past few months as YNW Melly was charged with two counts of first-degree murder for allegedly killing his two friends.